When it comes to brick-and-mortar industries, real estate is one of the longest standing examples. The industry is rooted in the wood and cement of its products, and, barring the last few years, has traditionally been one of the slowest moving in terms of adopting new technology. While proptech—the term for technology largely dealing with real estate—has changed perspectives on how technology impacts brokers and their buyers, the way that developers and teams sell and market new development projects has stayed relatively stagnant for quite some time. 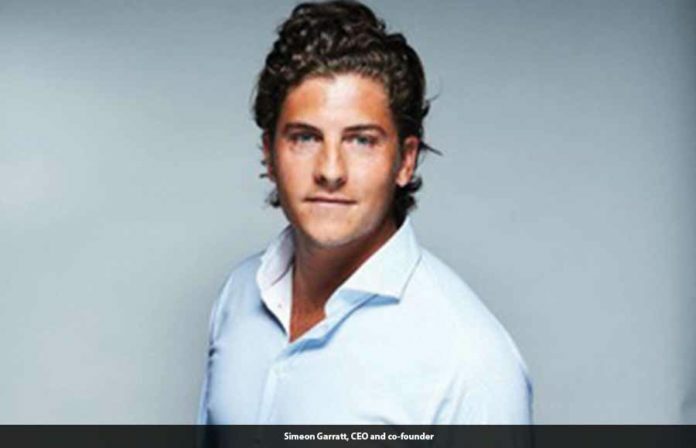 Our CEO and co-founder Simeon Garratt comes from a real estate background. He worked in selling new development real estate projects all around the globe, and quickly realized that most professionals in the industry simply didn’t have access to industry specific technology. He himself, frustratingly, mostly used Excel spreadsheets to track his sales and marketing campaigns. Data analysis was a constant struggle. There were no real innovators in the space. A modern, useful, and usable solution didn’t yet exist—only expensive custom built systems, outdated software, or cobbled together networks put together from multiple platforms. Alongside co-founders Cody Curley (CPO) and Ryan Ilg (CTO), Garratt developed Spark to fulfill that technological gap. It was a natural offset of his passion for selling and marketing developments around the world. Spark’s offering grew quickly, as real estate developers and friends from the industry urged the founding team to provide the technology that the industry so sorely needed. Today, Spark is a robust, industry-specific CRM platform that prides itself on providing all of the tools necessary in selling and marketing new development real estate-including email marketing, inventory management, digital contracting, reporting, and more. And as the real estate industry moves forward, more and more developers from all over North America have gotten on board. Spark’s tools are part of the modern digital sales and marketing process for clients such as Douglas Elliman, Extell, and Realogics Sothebys International Realty. “For developers, the fact that Spark understands their business is extremely important,” says Garratt, “A lot of our team comes from the industry, which means that we’re building a product that the industry needs. Sales teams can spend more time selling and less time entering data, which is key. Overall, it means that Spark has a meaningful impact on the organization. We’re easy to use because we know the industry, and that makes data more accurate and accessible. Even something as simple as having a mobile friendly platform goes a long way. At the end of the day, we’re giving power back to the developer. “Which of your agents are closing deals? What units are selling and why? What’s the buyer demographic? And most importantly, what is your actual cost per sale? As the team has grown over the last few years, Spark has seen this come to fruition. Clients have taken advantage of Spark’s inventory API to push live inventory data to sales centers; quickly update pricing on units based on accurate reports; and complete dozens of digitally-generated contracts for a project launch, tenfold faster than doing it manually. Spark provides the digital toolkit that developers have been looking for, and have the privilege of seeing as our clients reinvent ways to market and sell new development real estate. Despite all this, Garratt and his team are far from done. “We know that there’s more in store for Spark,” Garratt states, “We—the founding team and I—speak to our clients every day, and they’re always asking us for more. More features, more functions. More making their lives easier. And the great thing about Spark, that we’ve always prided ourselves on, is our ability to make these things happen. We’re listening, and we’re putting these things into play in the actual product because we want it to be the most useful and comprehensive platform for new development real estate out there. Next articleIs Defense-in-Depth the Solution for Comprehensive “Zero-Trust” Security? Not So Much.